Are you looking for a vent cleaning service? Dust, allergens, pet dander, bacteria, and various other contaminants are within the HVAC system of your home. Which means every day you breathe these impurities that ultimately becomes the cause of some illnesses and allergies. Investing in a vent cleaning service is a reliable solution to raise the indoor air quality of your home and purity of the air. If you are looking for a way to breathe fresh, allergen-free, and clean air inside your home, considering hiring Air Purification Technologies. 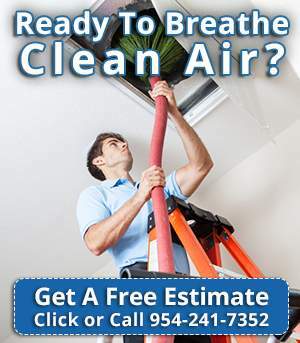 Based in Florida, Air Purification Technologies provides a wide range of air duct, vent, and HVAC cleaning services. Customized to suit your needs, their full-service air duct and vent cleaning residential and commercial service is superb. All our technicians are equipped with the latest tools and technology and can perform excellent vent cleaning services at an affordable price. Our technicians are experienced, qualified, and trained to handle any HVAC systems. They can clean any size, type of vent, air duct, and HVAC system professionally. Customer satisfaction is our top priority. Therefore, we give special attention and care to resolving your concerns. We also offer before and after footage to verify the result of our service. We are also a fully bonded and insured Air Purification Technologies company. 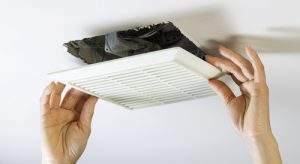 Air Purification Technologies recommends cleaning your vents and air ducts on a regular basis, so you aren’t breathing in dirt, dust, and other allergens. Our expert technicians use special tools and equipment to reach throughout the vents, back to your main HVAC system. 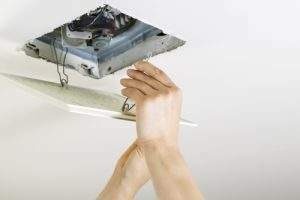 We thoroughly clean air ducts, vents, and HVAC system and make sure that no part of the duct system is left untouched. All debris which is extracted is collected back for disposal. Our technicians start by cleaning the register covers and vents before reaching the back of the ductwork. In this way, we remove animal dander, dust mites, and other dirt that would otherwise be impossible to reach. Dust trapped inside the equipment is extracted using a high-powered vacuum system. Furthermore, we also apply the disinfecting agent to treat for fungi, mildew, mold spores, bacteria and other impurities after cleaning the mechanical components of the system.